Do you think the Evora looks a lot better with the GTE bodykit? 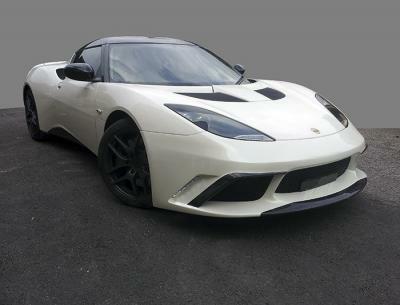 If the answer is yes, than this is the way to transform your Evora or Evora S into a Evora GTE! 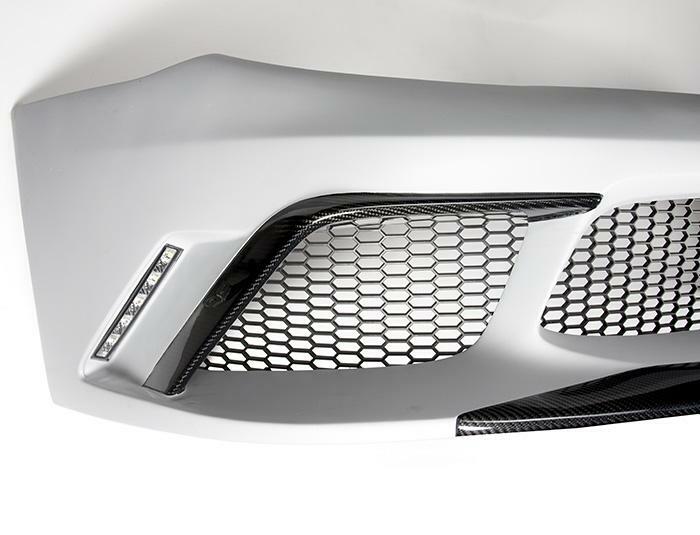 This front bumper is equipped with carbon fibre trim (front lip and eyebrows over the side grilles). 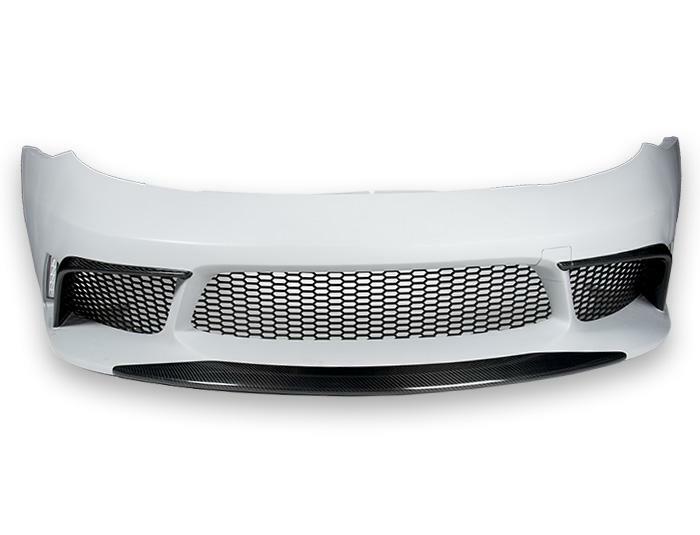 All grilles and the Daylight Running Lights (DRL) with their electronics are included with the bumper. 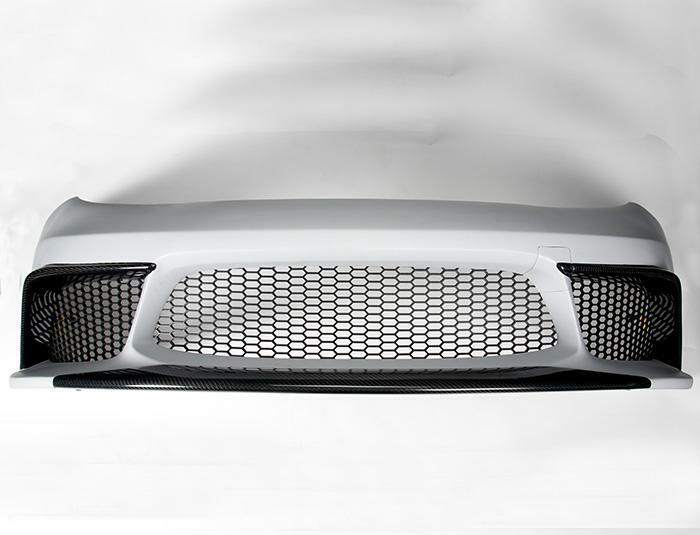 The bumper will fit any Evora NA or Evora S.
As these are rather large items (the parcel is 190x60x73cm) have to ship these using expedition companies rather than couriers. The bumpers can be delivered world wide, but our systems is set up for parcels, so we will need to send you a shipping quote manually.